Chicken House Books - Meet the judges! 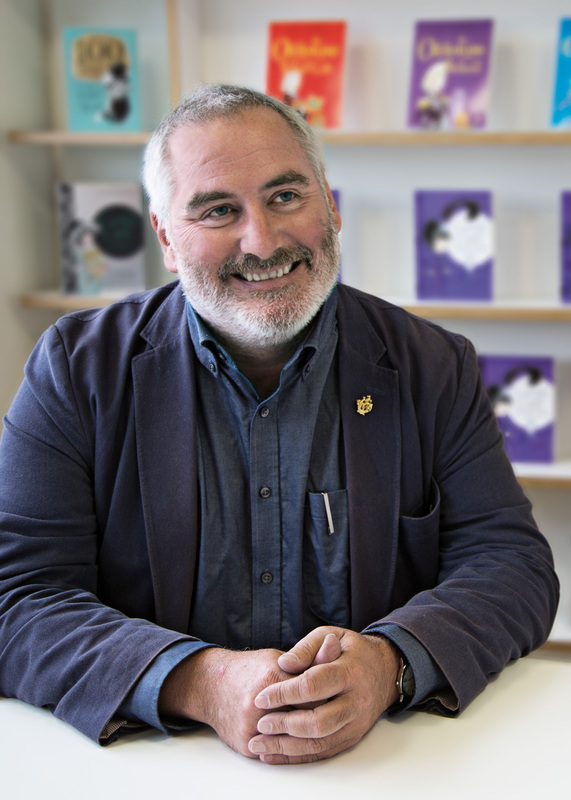 We’re delighted to introduce our star judge for 2018, Chris Riddell! Chris, the 2015-2017 UK Children's Laureate, is an accomplished artist and the political cartoonist for the Observer. He has enjoyed great acclaim for his books for children. 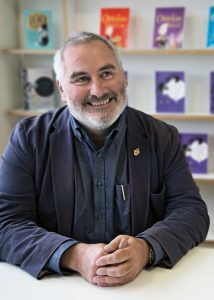 His books have won a number of major prizes, including the 2001, 2004 and 2016 CILIP Kate Greenaway Medals. Goth Girl and the Ghost of a Mouse won the Costa Children's Book Award 2013. Chris lives in Brighton with his family. Returning from last year, we have the fantastic eye of Florentyna Martin to help us seek out the commercial potential in our shortlist. 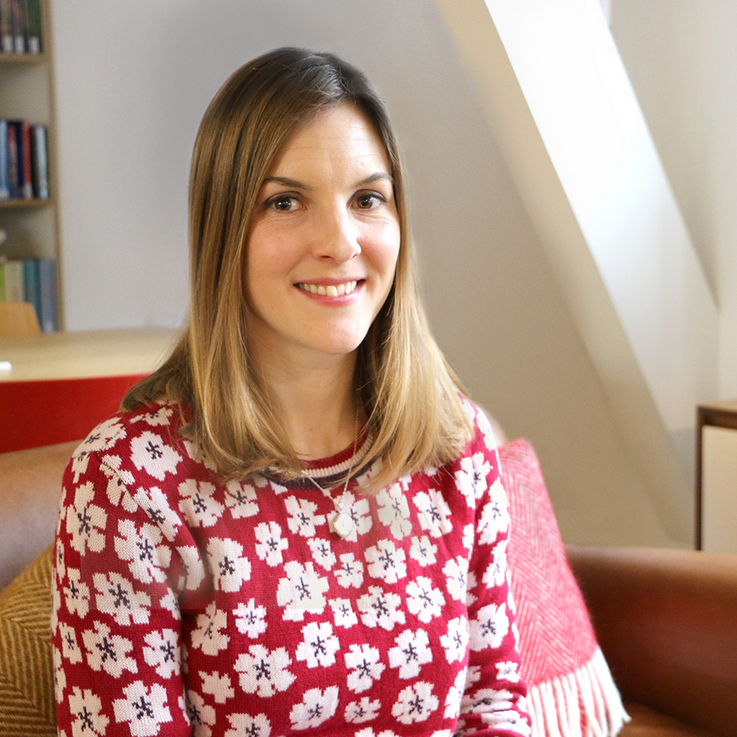 Florentyna started her bookselling career 7 years ago in her hometown of Petersfield. 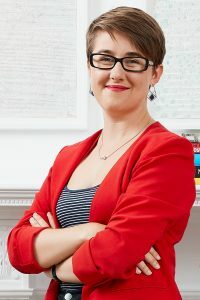 She is now based in London as the Children's Book Buyer for Waterstones, where she looks after book ranges for ages 0-12 and chairs the Waterstones Children's Book Prize. Our young judge is the brilliant Joe Brindle. Joe is fifteen and has been reading Chicken House books since he can remember – there aren't many that we've published that he hasn't read. When Joe isn't reading, he's revising for his GCSEs, taking obscure photos or studying the behaviour of the nine ant colonies he has in his bedroom. Joe lives in Wiltshire and has recently helped start up a CILIP Carnegie award shadowing group at his school. Although he reads constantly and loves to talk about books, his future plans revolve around entomology (the study of insects). We always have a literary agent on our panel – after all, they’re talent-spotting experts! 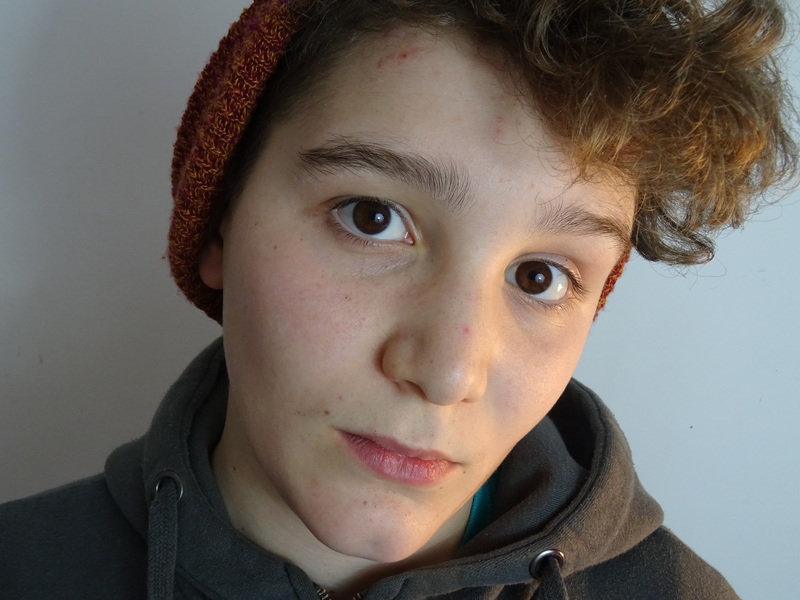 – and this year we’re pleased to welcome Josephine Hayes. An Agent at the Blair Partnership, she is predominantly on the look-out for exciting new voices in commercial children’s fiction for all ages, particularly pacey and adventurous middle grade and teen fiction with lots of heart. She’s after strong characters and unusual heroes that you fall in love with and worry about when you’re not reading, and gripping plots that keep you totally engrossed. We hope she finds all of this in our wonderful shortlist! Here to seek out the film and TV potential of our shortlist, we have Martin Pope. 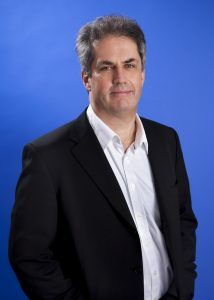 Martin is joint managing director of Magic Light Pictures; and producer of film and television including animations such as The Gruffalo, Roald Dahl’s Revolting Rhymes and Chico & Rita; and feature films such as Wild Target, The Heart of Me and Lawless Heart. He is married with two children and lives in Oxfordshire. 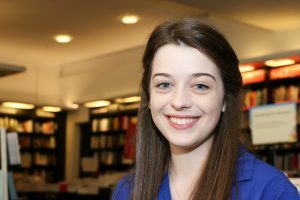 Offering an international perspective, we have Zoë Plant, a Senior Literary Scout at Daniela Schlingmann Literary Scouting, where she is responsible for helping international publishing houses from countries all over the world to find the very best of UK children’s and YA literature to publish in translation. She joined the company in 2014, after interning for a literary agent and working for an educational charity. Find out more about how to enter the Times/Chicken House Children's Fiction Competition!